Known as Green Walls, Vertical Gardens, Bio Walls and Living Walls the application of vertical plant systems have become a popular and progressive concept in today’s plantscape design. From system specification to design, installation and maintenance, Blondie’s is prepared to be your complete Green Wall resource. 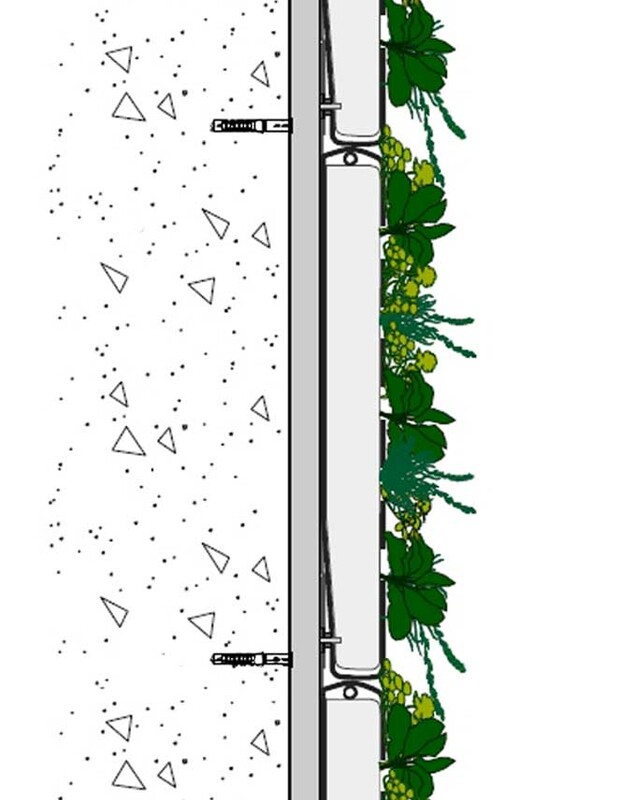 While Green Walls are aesthetically inspiring, they offer many additional benefits such as improved air quality through trapping particulate matter and capturing gases, improved energy efficiency by reducing ambient temperature via evapotranspiration and shading, building and structure protection as well as noise reduction. The transformative power of Green Wall systems is instantly notable. One can observe how people are drawn to Living Walls and will hold their conversations and host meetings around them. By creating new amenity spaces, Green Walls add significant value and improvement to the quality of life. To begin the process, one of Blondie’s landscape designers will conduct an on-site walkthrough of your space to discuss the Green Wall system that will work best for the specific site conditions. There are many different types of walls available; from trellis or vine walls to felt and modular units that are affixed to a structural wall or framing edifice. Blondie’s will guide the project knowing how to discern the correct system for each location. It is our knowledge based on years of experience that the foundation of every successful Living Wall relies. Proper service of an exterior Green Wall involves a multitude of considerations. Routine maintenance is a necessity and involves the inspection of plant material as well as pruning and cleaning, spot watering and fertilizing when necessary. Sufficient monitoring will insure that any potential condition that may be problematic is caught and proactively resolved. The irrigation system will also need routine checking as well as structural inspections and seasonal maintenance. Blondie’s will develop a Service Program that is unique to your project; it is in this way that we can be most efficient and keep each wall looking its best. Sempergreen® Vertical Systems is the creator and supplier of SemperGreenwalls, the leading source of green living wall systems. 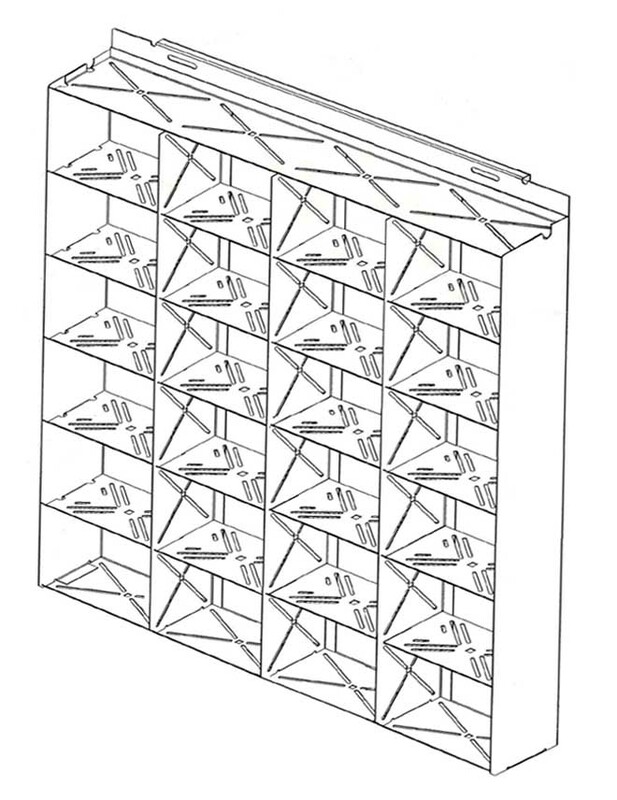 Composed of modular Flexipanels, which arrive fully with fully-grown plants. An electronic sensory system that monitors the irrigation and distribution of fertilizer and nutrients. Using grids or cables to support climbing plants, these systems rely on the growing power of vines. Plant material is planted at the base of the system and allowed to grow up and cover the structure. 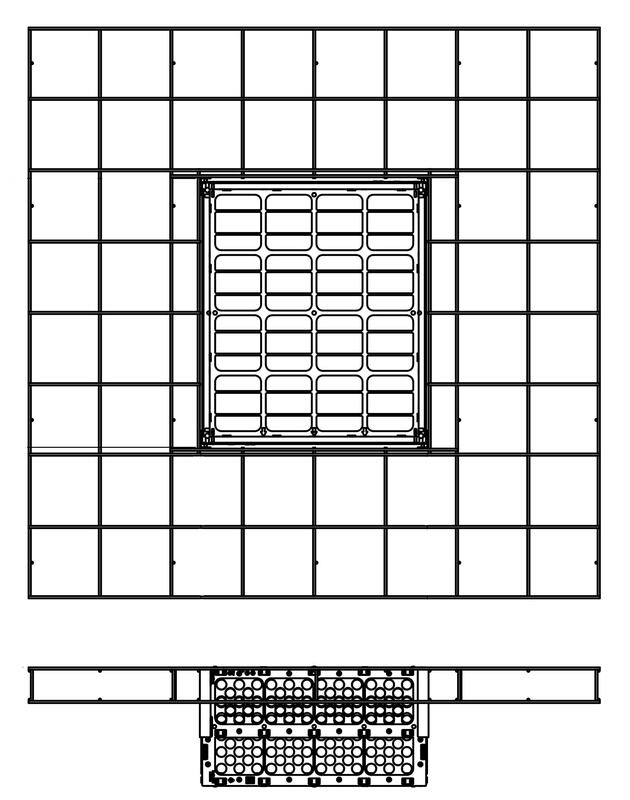 When utilizing a Modified Trellis, planted modular units are placed within the grid system and allowed to grow outwards.